Kombucha is an ancient beverage that can trace its roots to China as long ago as 220 B.C. It was carried along trade routes to the rest of Asia, Europe, and the United States in small batches. 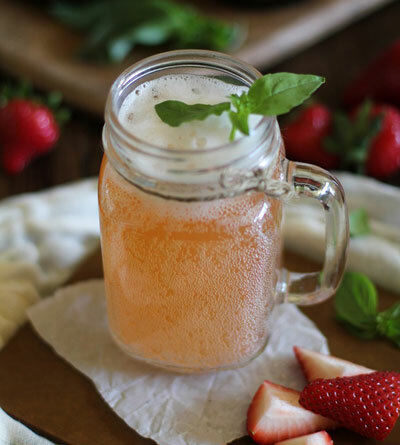 It gained consumer popularity in the 1990s and continues to grow in the United States as more people are exposed to the healthy and delicious benefits of Kombucha. The beverage is composed of sweetened tea that ferments on a symbiotic culture of bacteria and yeast (SCOBY). The double fermentation process captures probiotics, amino acids, and vitamins that are associated with wellness. The drink produced is raw, vegan, naturally low in sugar, and lightly carbonated. At Gnarbucha, we brew tea in small batches with a proprietary blend of organic loose-leaf black and green teas and organic cane sugar. Flavors are created using organic and/or local fruits, juices, and herbs. We pride ourselves on freshness, creativity, and fun!